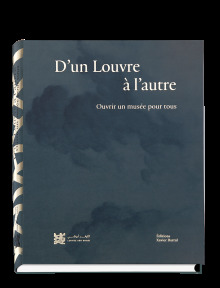 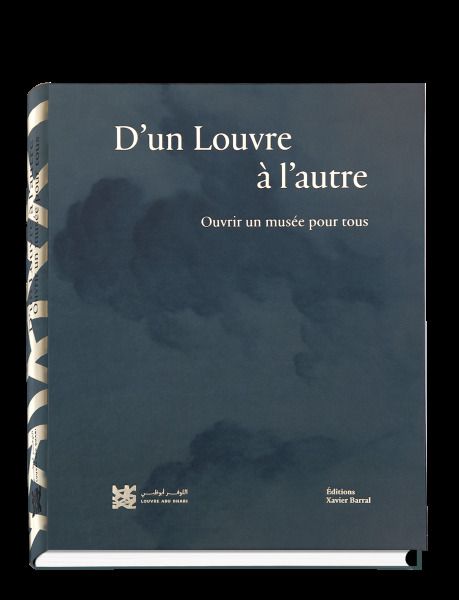 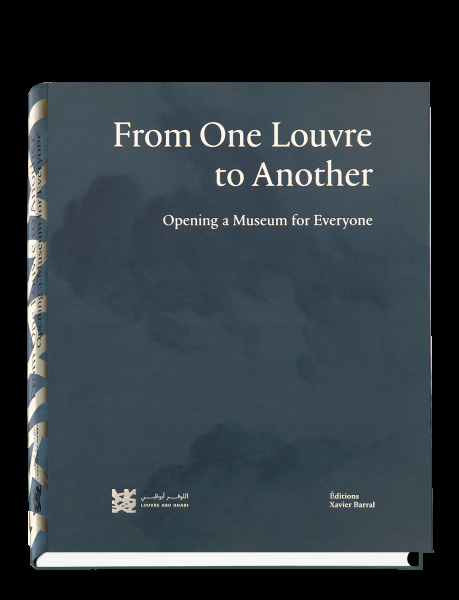 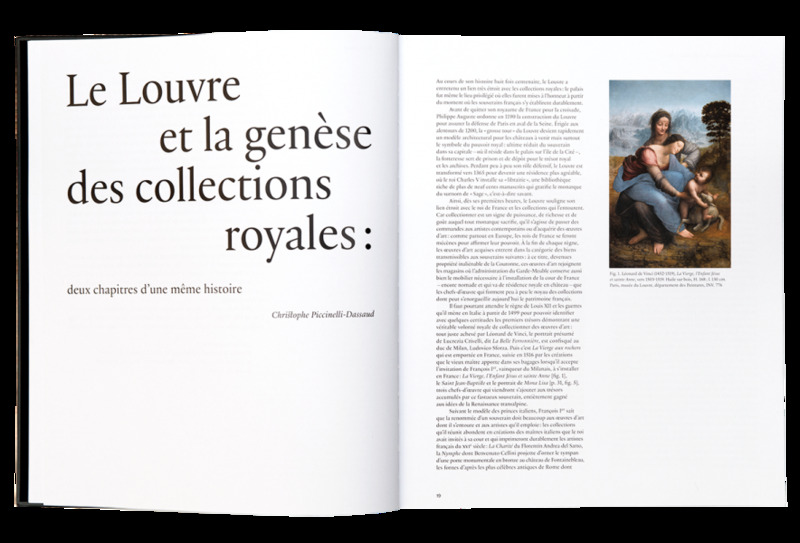 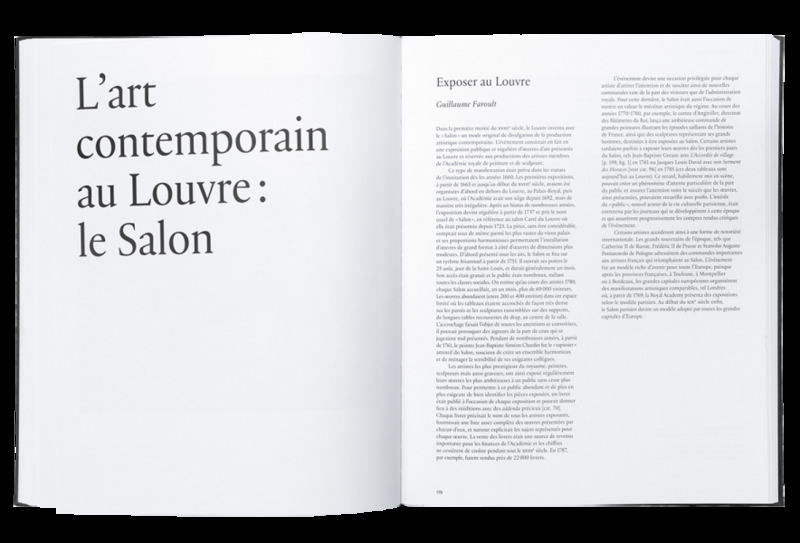 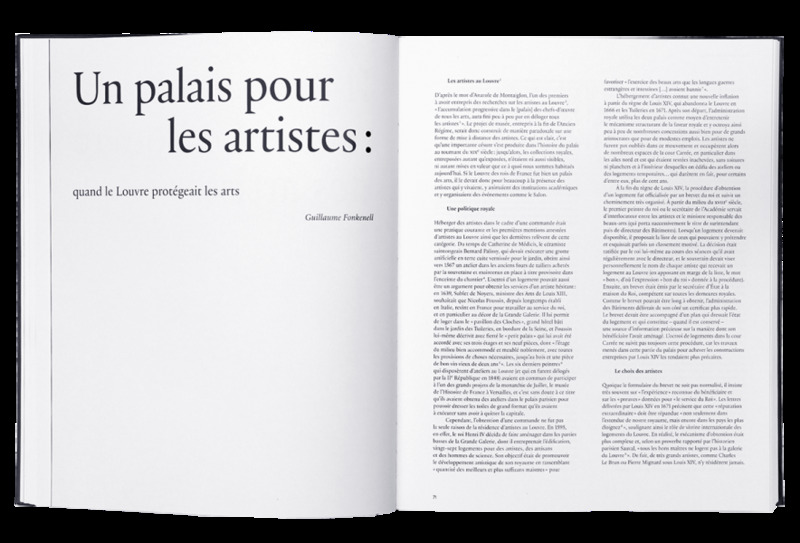 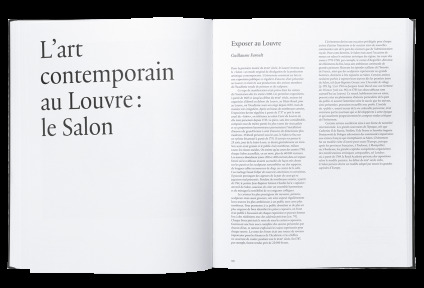 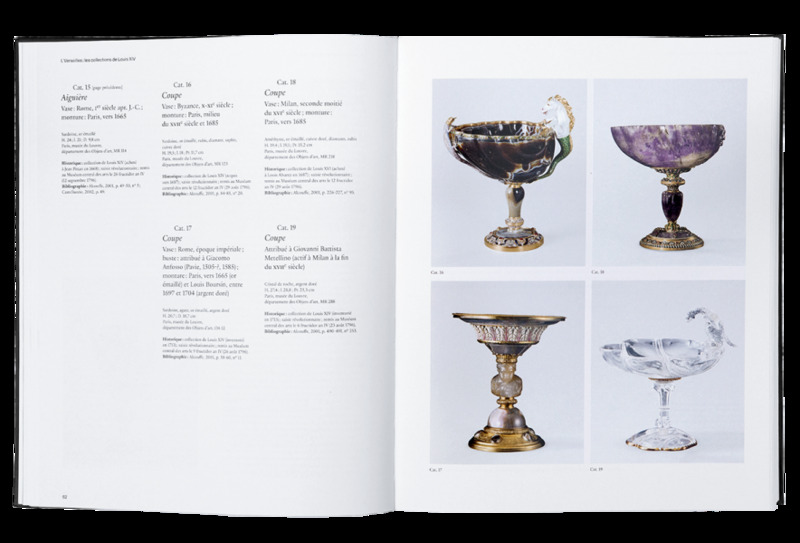 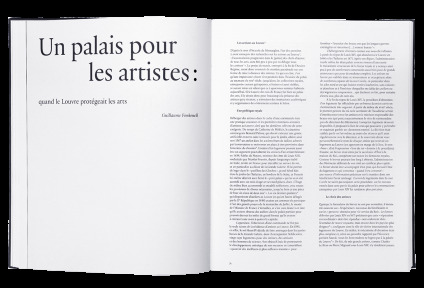 This publication accompanies the first temporary exhibition at the Louvre Abu Dhabi. 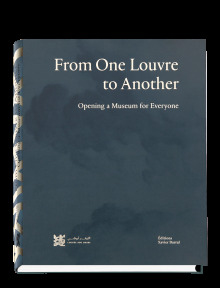 Through over 200 photographs, with detailed texts by the Louvre and several French national museums curators, it gives an exceptional overview of the collections from the largest museum in the world. 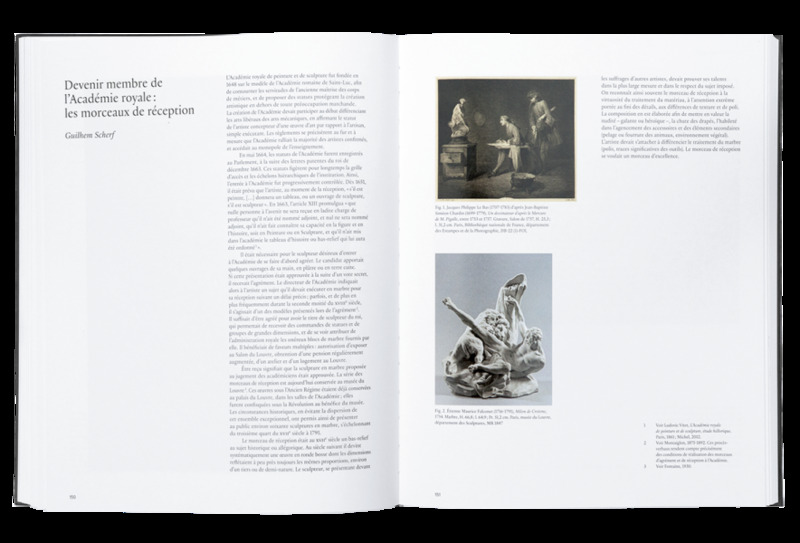 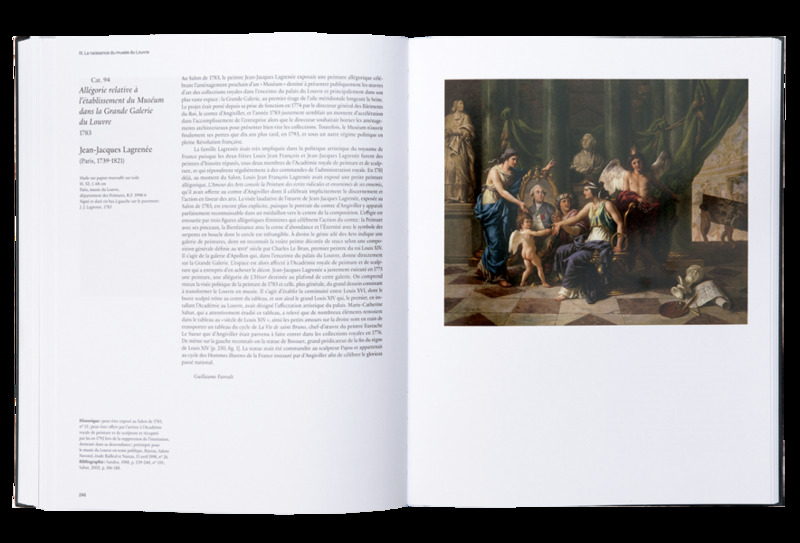 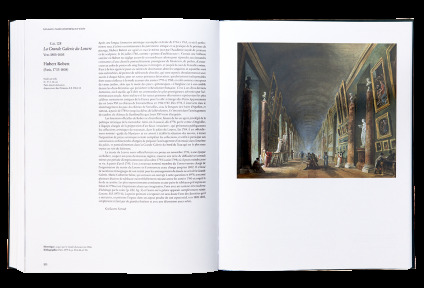 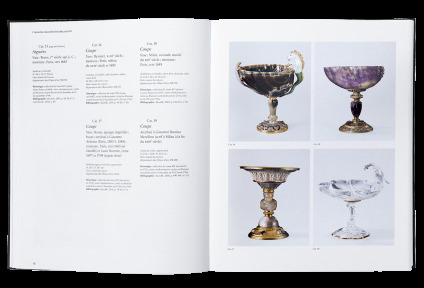 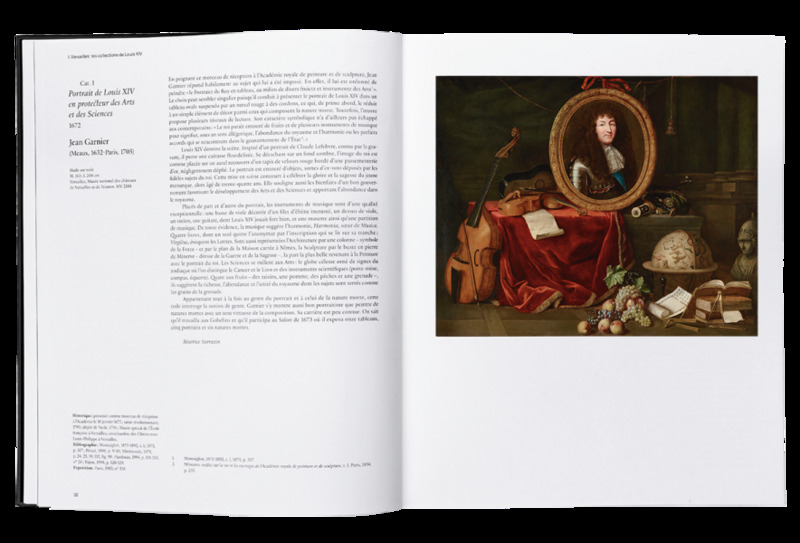 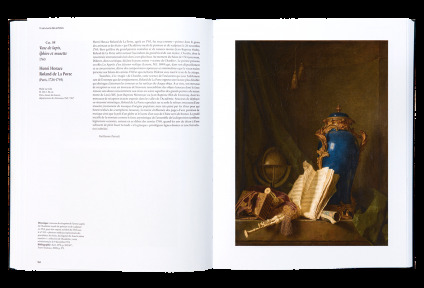 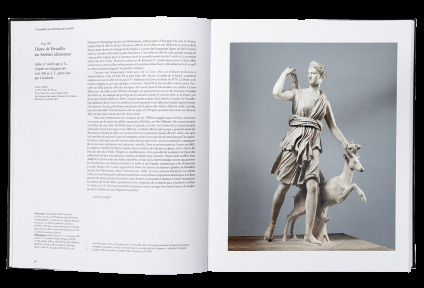 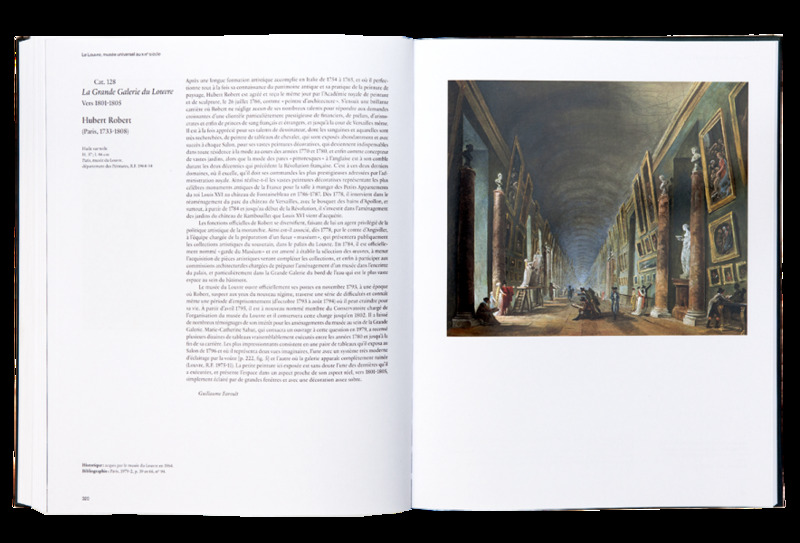 Drawing mainly on the collections of the Musée du Louvre and the Château de Versailles, the publication traces the birth of the Musée du Louvre in Paris in the eighteenth century and sheds light on the way a public collection is formed.